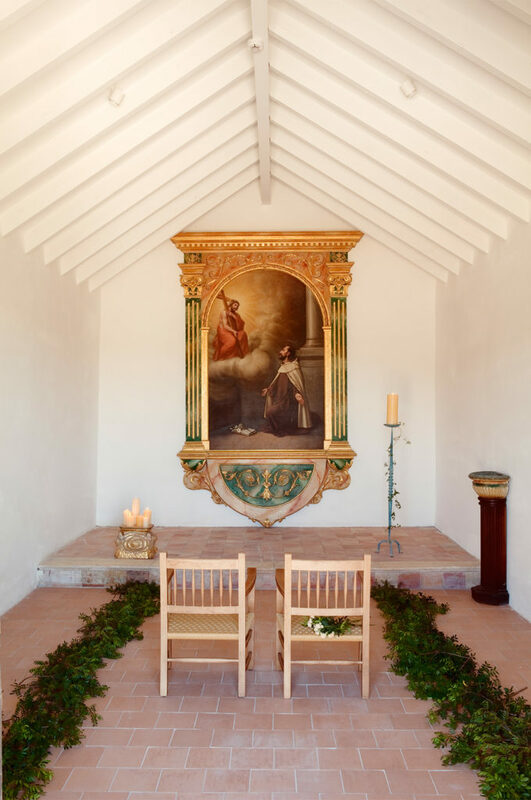 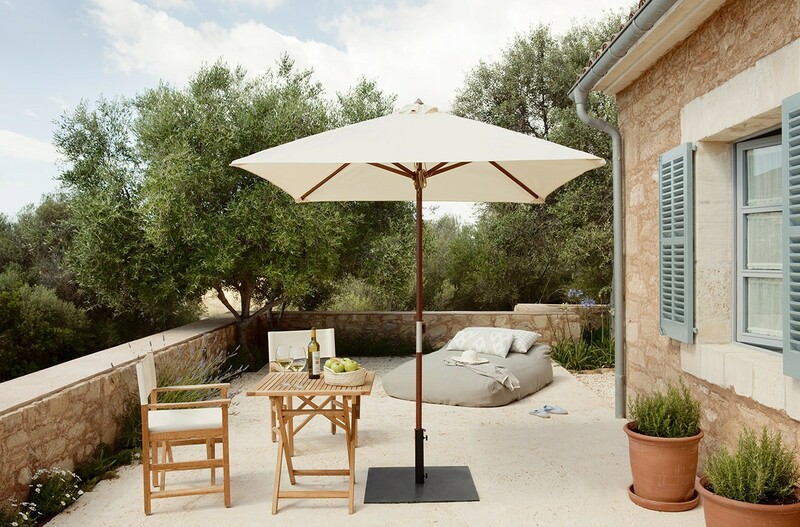 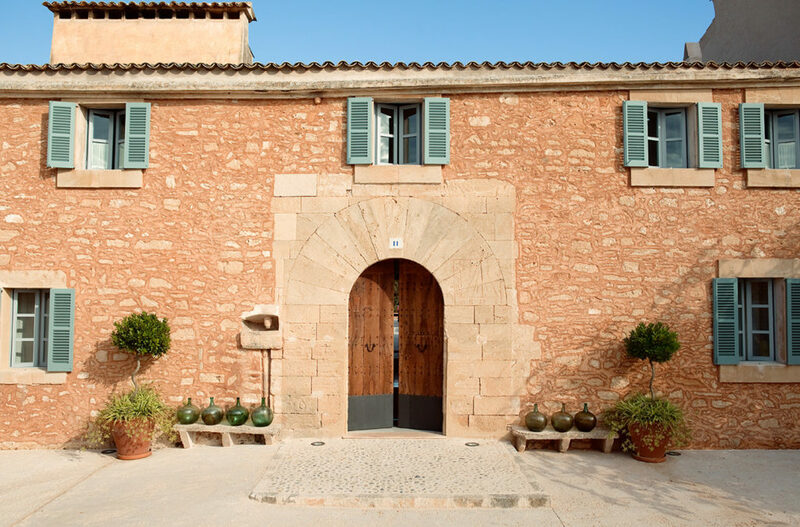 The Predi Son Jaumell country hotel is located on a traditional Majorcan possessió (country estate) dating back to the 17th century which has been completely renovated and refurbished, creating an authentic haven of rest and relaxation in the heart of the island’s countryside. 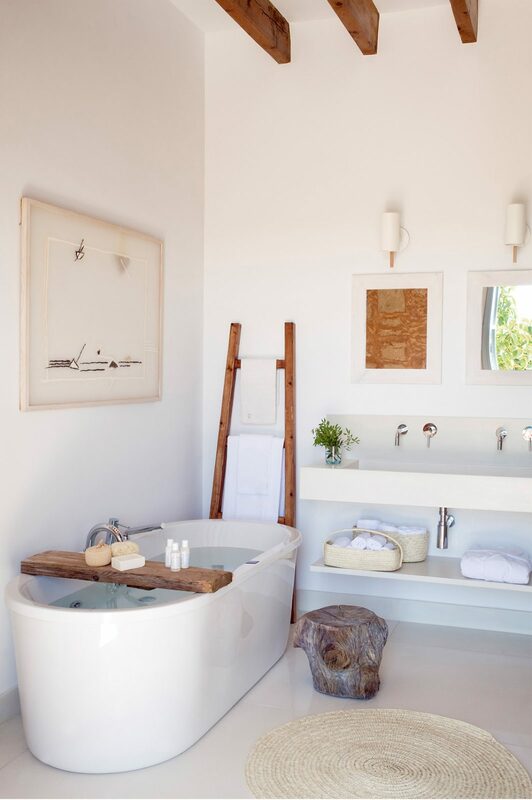 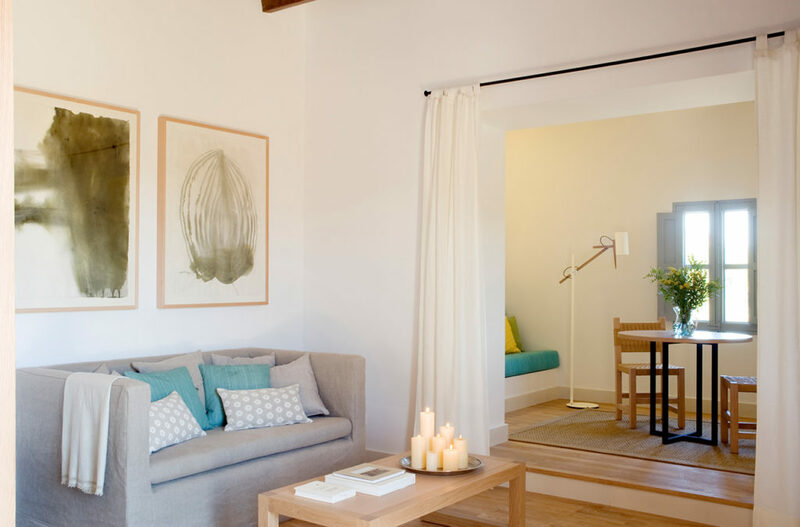 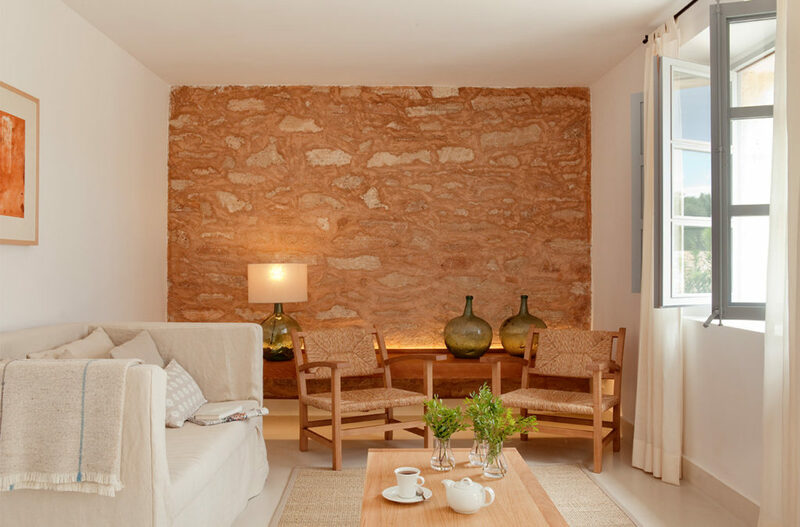 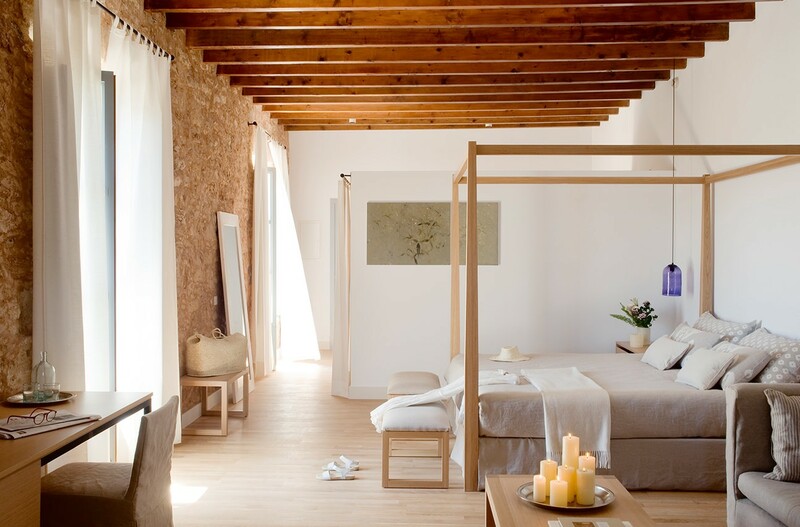 Majorcan culture is in every corner of this country hotel, using typical “building” suplies, natural textures, earthy colors and natural fiber fabrics, working in every little detail to get a relaxed traditional atmosphere with a high quality level. All furniture and decorative lamps are specially designed and made for this country hotel, working hand in hand with the best local artisans and industrials. 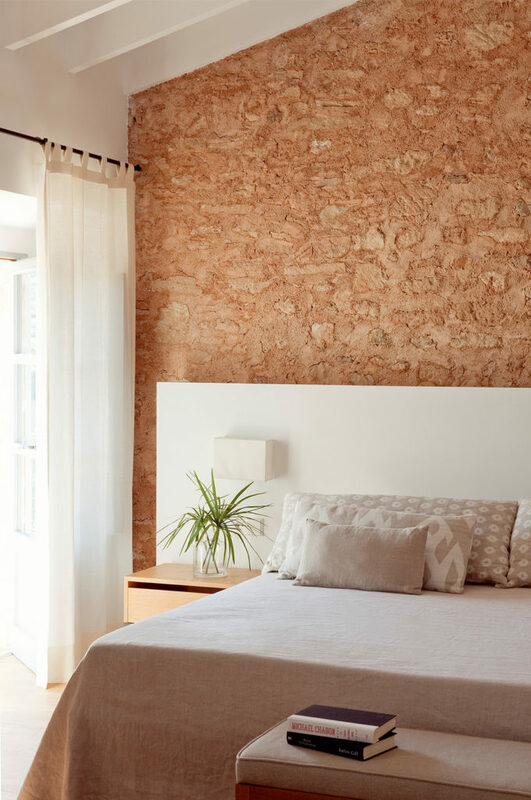 In terms of materials highlights the " llata " ( braided palm leaves crafted entirely by hand and almost endangered ) to create decorative objects,such as lamps, rugs or headboards to revive the Majorcan tradition. 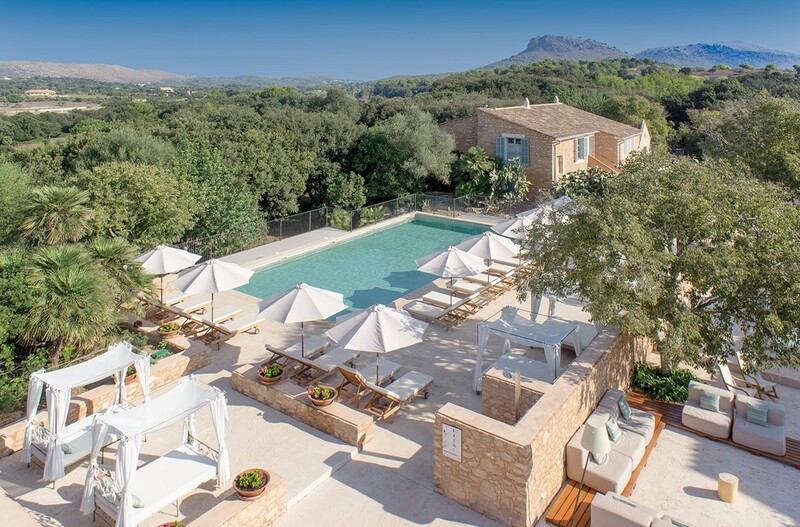 The hotel has 24 suites , each with its own styling , overlooking the Mallorcan countryside and the medieval castle of Capdepera. 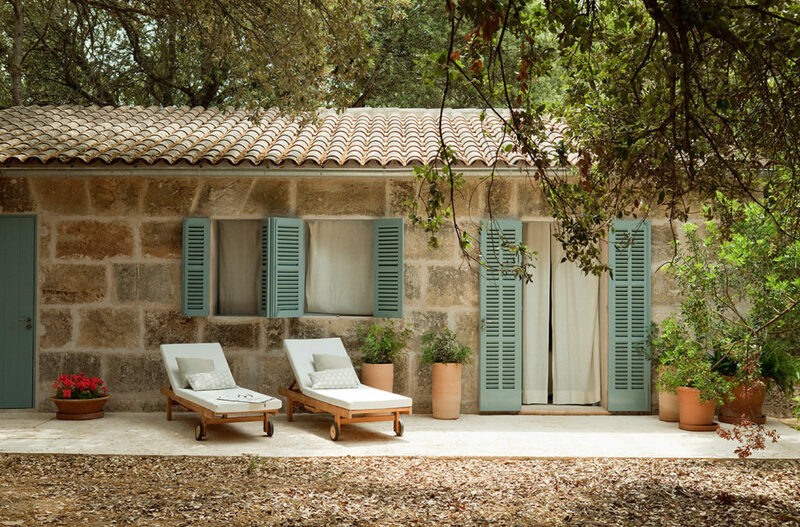 Each one is unique,with different architectural details highlighted by a careful lighting.